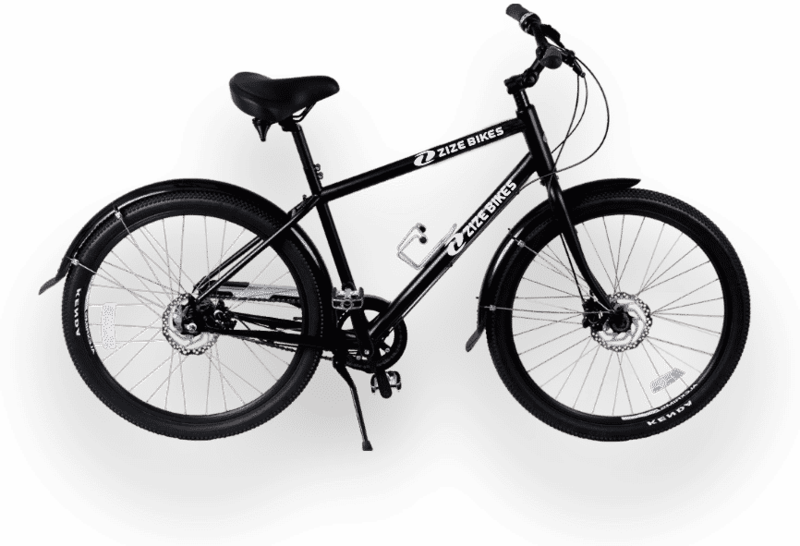 Plus Size Bikes for Heavy Riders. 300 lbs? 400 lbs? No problem. 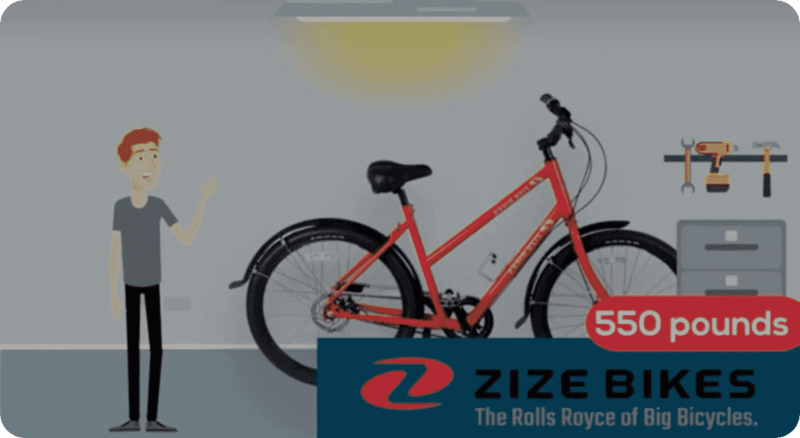 ZIZE BIKES HAVE BEEN CAREFULLY ENGINEERED TO SUPPORT RIDERS UP TO 550 LBS. IF YOU’RE A HEAVY RIDER LOOKING FOR A STRONG BIKE, YOU’RE IN THE RIGHT PLACE! 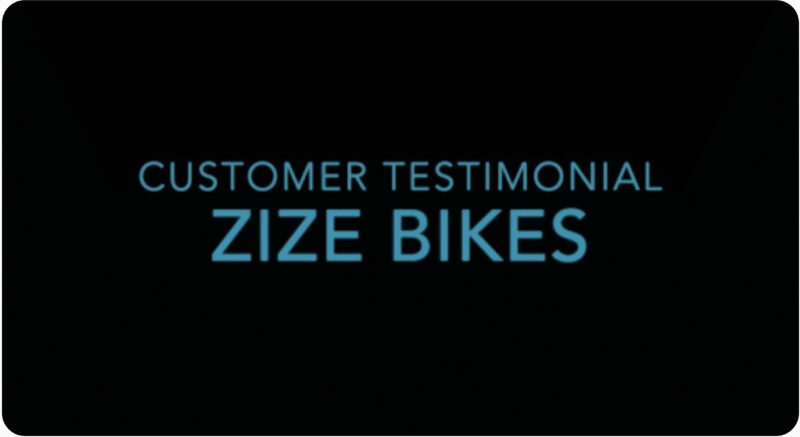 WHY DO HEAVY RIDERS CHOOSE ZIZE BIKES? Heavy riders know instinctively that bike frames may be precarious. The key to making a superior bike for our customers is in the frame. We use chrome-moly steel tubing designed for the aircraft industry, which provides a stronger base than steel or iron, yet retains subtle flexibility and lightness. This keeps the bicycle from being too heavy, yet provides a comfortable ride. Remember the little rubber pads attached to the end of the calipers that you’d use to stop a bike? For the heavy rider, that wouldn’t be enough. That’s why Zize Bikes have modern disc brakes instead of standard rim brakes. Whether you use your brakes to stop gently in front of your favorite coffee shop when you’re out for an afternoon ride or for an emergency stop heading downhill, you’ll be able to ride in confidence. Started in 2005, this store was created to fulfill a need discovered by Joan Denizot, the owner. A big woman, Joan realized that nobody was making bikes that were safe for a person of her size. She decided that instead of just taking care of herself and having a bicycle custom built, she’d build a store where any person of size could find a strong bike. Buying a bike that was able to support me was a major step in getting more exercise and living a better life, plus it’s also helped me get to places without walking or taking a bus. I’ve lost over 100 pounds since I purchased my bike. We want you to love your bicycle from Zize Bikes. If, after a full 90 days, you are not satisfied for any reason, please let us know.  We will arrange for repair, replacement, or refund of your purchase price, as you wish.  Download The Heavy Rider’s Guide to Choosing a Strong Bike Heavy Riders must have very specific features in order to be stable and feel comfortable on a bike. In this guide we tell you exactly what to look for in order to choose a bike you’ll love.